We produce a wide range of beef and veal products that have one thing in comon, all natural. Each of our brands are procured from naturally bred, naturally fed livestock that have been sourced from proud Australian producers who are aligned with our family history of providing customers with some of the country's finest meat. Our proud Aussie farmers have a commitment to sustainable farming and ethical practices, ensuring that their stock is raised naturally without any hormones to obtain growth. 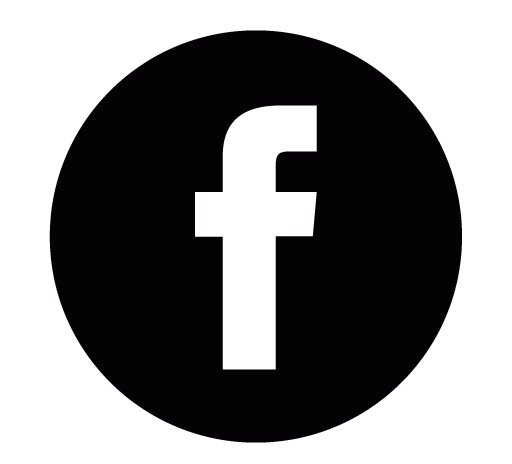 Greenmountain Meat offers an extensive range of natural veal, yearling and young beef products with no added hormones that have been specifically tailored to the specifications of both Australia's domestic wholesale markets and export markets across Asia, North America and the Middle East. Queensland Beef Processing (QBP) has been serving export and domestic customers with natural beef *A* products for over a decade. QBP offers a wide range of cuts in budget and manufacturing grades with no added hormones that have been developed for markets in Asia, North America and the Australian domestic wholesale markets. River Tree Meats is sourced from premium yearling and young beef carcasses which have been hand selected to Greenmountain's stringent company carcass grading specification. 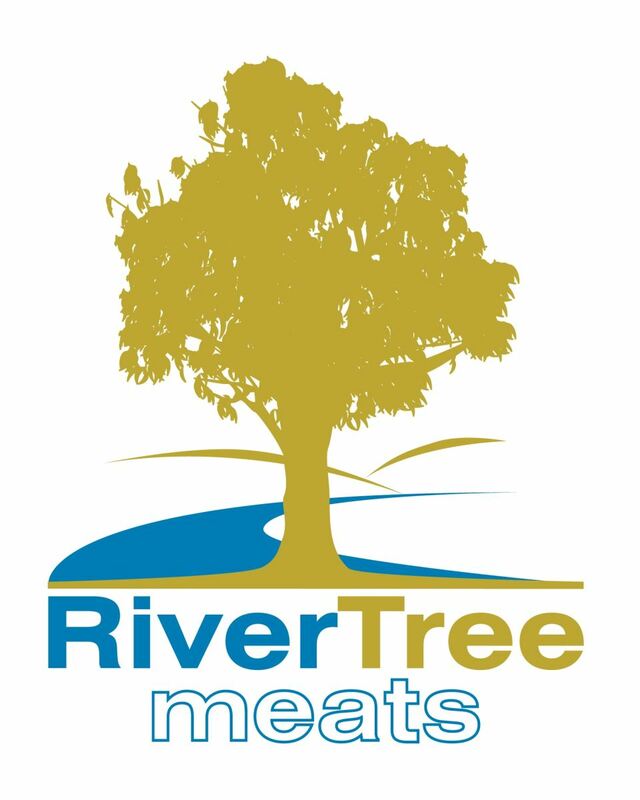 River Tree Meat is sourced from naturally bred, naturally fed livestock whilst remaining light in colour and tender. Swan Bay Butchers offer a premium selection of natural young beef and veal products for supply into Australia's domestic retail markets. Swan Bay, situated in the Northern Rivers of NSW, is the original landing place of the Scarrabelotti family in the area. The Swan Bay Butchers range of young beef and veal products are full flavoured with no added hormones. 100% Australian young beef and veal from our family to yours. Veneto, the region of Italy the Scarrabelotti family originated, is a testiment to the farming practices the family brought with them on the ill-fated Marquis de Rays expedition in 1880. Veneto Veal is our range of naturally bred, naturally fed veal, sourced from proud Australian farmers who are invested in helping us maintain our family tradition of producing the country's finest veal. Veneto Veal is tender, has no added hormones and is sourced from naturally bred, naturally fed veal which is sustainably farmed by Australian families. The full history of Veneto Veal can be found on our website. Rock Valley, a pristine farming region on the Northern Rivers of NSW, is renowned for producing high quality naturally bred, naturally fed veal. 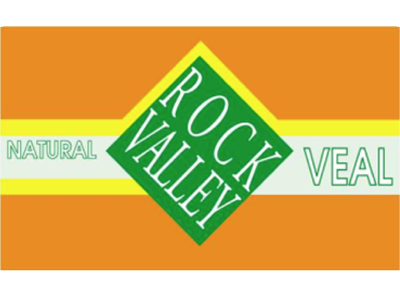 Rock Valley Veal is sourced from cattle that have been rared in non-controlled, non-artificial farming practices and are free of added hormones. Rock Valley Veal has a reputation both domestically and in many export markets as some of Australia's most tender, full flavoured veal. We also produce a wide range of bovine by-products including pharmaceuticals, blood and bone meal, tallow, hides and much more. Please get in contact for more information or to make a purchase enquiry.